I participated in a blog posted today by the International Association of Women Entrepreneurs that posed a question about the impact of Dr. King on their leadership and entrepreneurial style. My response is below. Dr. King exhibited the absolute best in his leadership style. The strength of his mission was completely aligned with his kind and peaceful nature. I have certainly followed Dr. King’s leadership model, as I seek to call out the greatness in the people who work with me, in order to receive optimal results. Through his legacy, I have discovered my passions and my voice as a leader. I will add that a true leader is quite different than a manager. True leaders understand how to SERVE others. 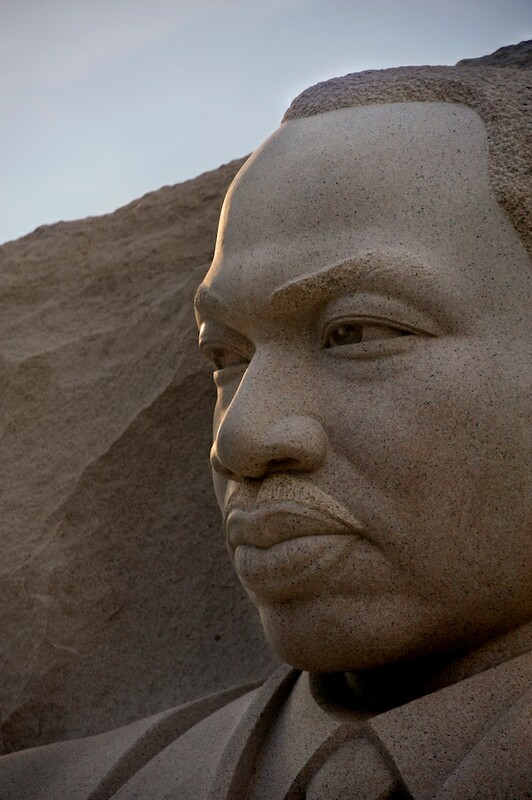 How has Dr. King’s legacy impacted your leadership style? Martin Luther King Jr Had a Dream & You Do, Too! This entry was posted in JOY Notes, The CEO Pundit™ and tagged Business, Candace Reese, CEO, Change, Chief executive officer, Civil rights movement, Empowerment, Empowerment Speaker, Encouragement, Entrepreneur, Envision Global, Executive Coach, History, Inspiration, Inspirational Coaching, King, Law of Attraction, Leadership, Legacy, Management, Martin Luther King, Martin Luther King Day, Motivation, Networking and Peer Support, Peace, People, Personal Development, Philanthropy, Purpose, Release&Empower, Self-Improvement, Servitude, Teamwork, The CEO Pundit™, United States, Women. Bookmark the permalink.